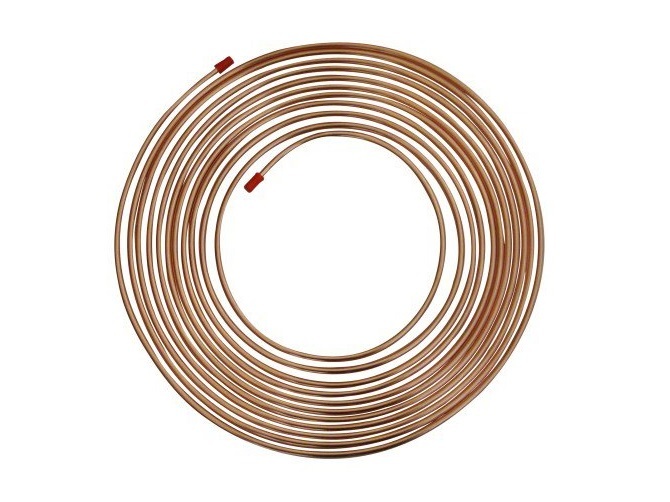 High quality COPPER BRAKE PIPE. 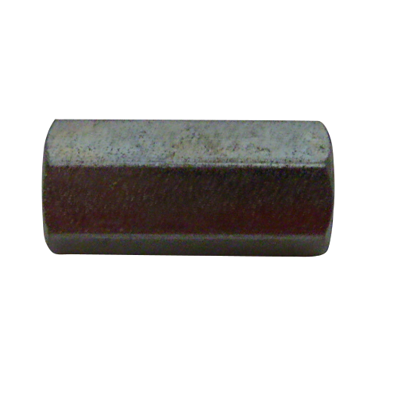 Produced to full international standards. 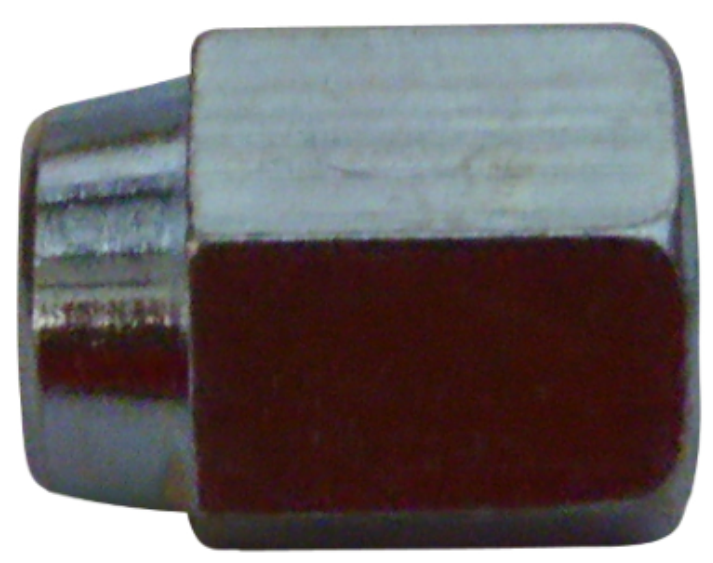 Each coil is ink-jet marked for full traceability. 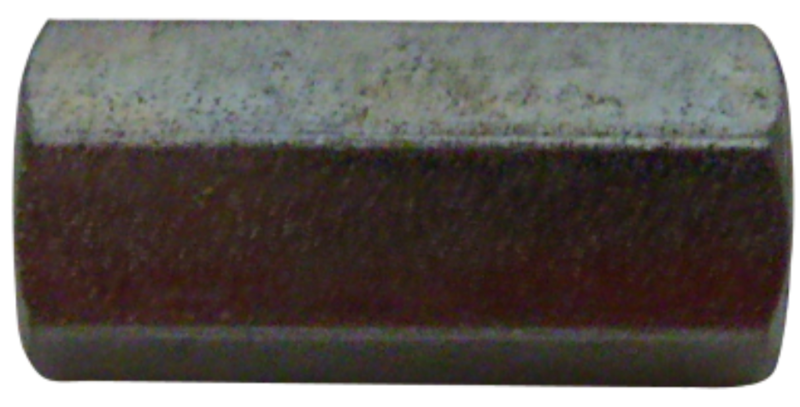 1/4 x 25ft – 22 Gauge. 3/16 x 25ft – 22 Gauge. 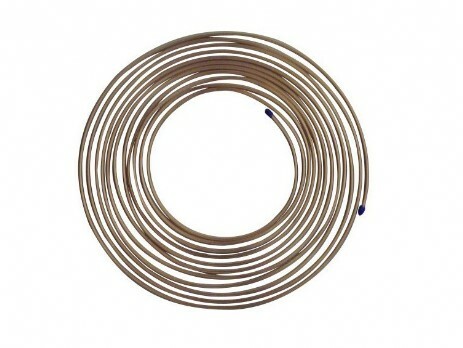 High quality NICKEL BRAKE PIPE. 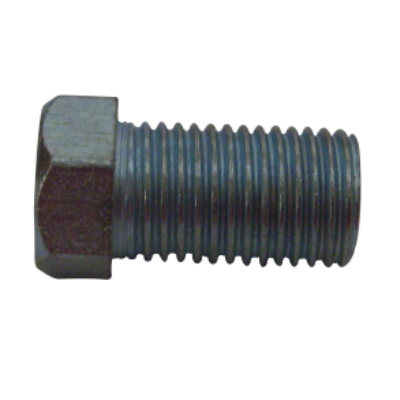 Produced to full international standards. 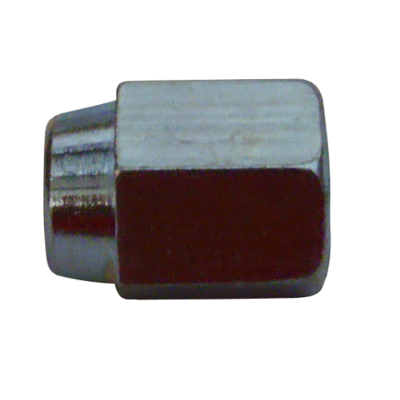 MALE BRAKE PIPE NUT 1/4"
FEMALE BRAKE PIPE NUT 1/4"
MALE BRAKE PIPE NUT 3/16"
FEMALE BRAKE PIPE NUT 3/16"
The 9pc brake pipe flaring kit is manufactured by Silverline. 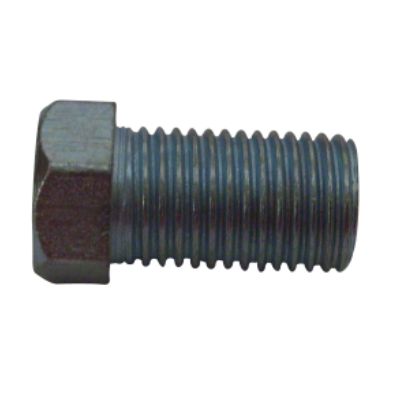 The dies are made from carbon steel, with the flaring bar and flaring press are chrome plated. 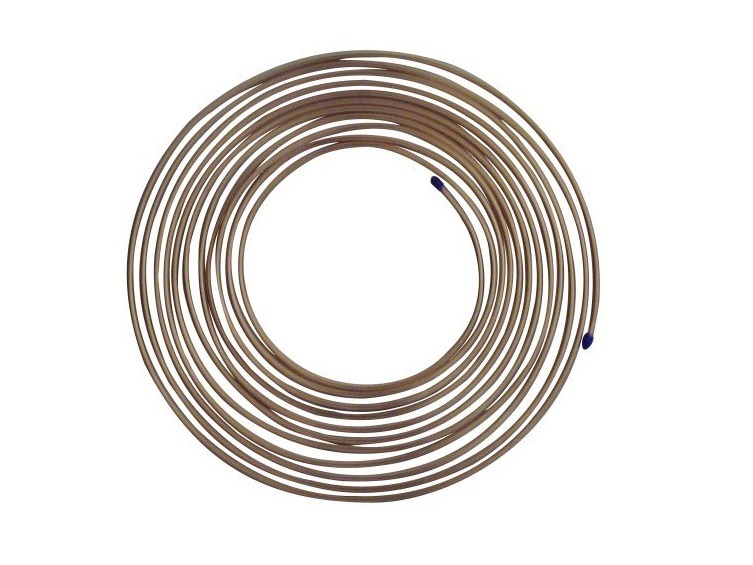 Suitable for single or double-lap flares in soft copper and aluminium pipes. 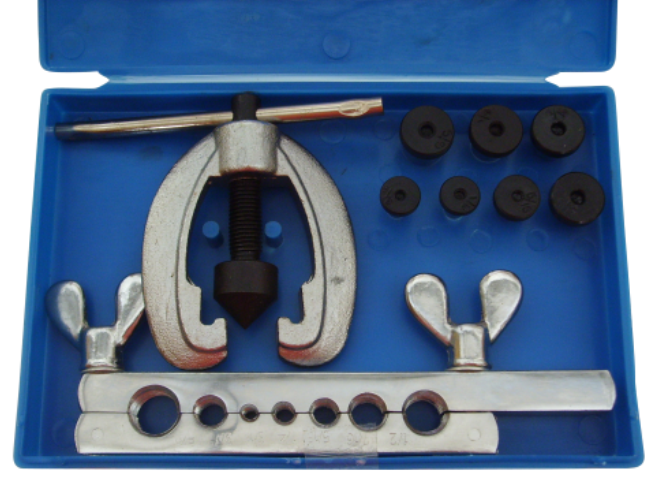 This 9pc set includes a flaring bar, 45° screw-type flare press and 7 double flare dies: 3/16", 1/4", 5/16", 3/8", 7/16", 1/2" and 5/8''. The set is secured in a plastic storage box. 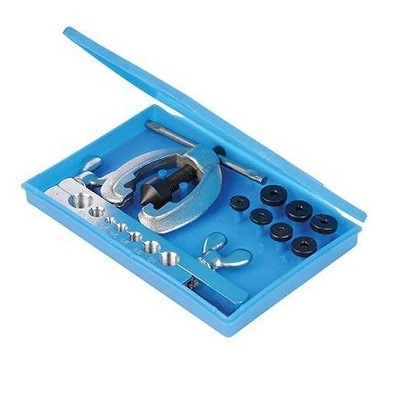 Ideal for the plumber, fitter and automotive industries. 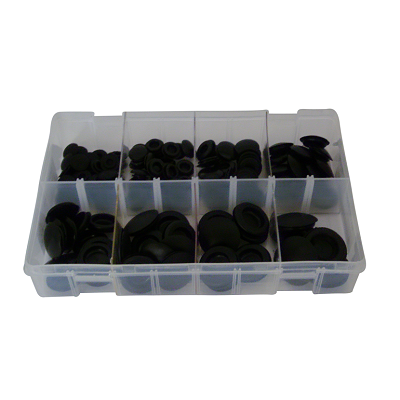 Blanking grommet assortment box. Various sizes. 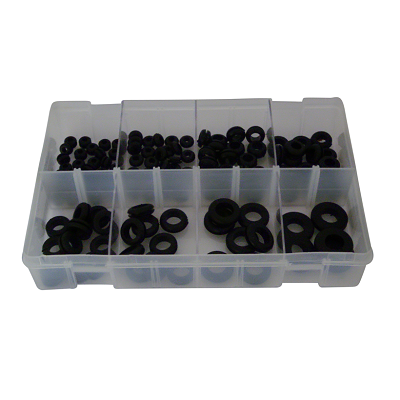 Wiring grommet assortment box. Various sizes.